Breathing Happy is Branching Out | Breathing Happy: Breathe. Blog. Be well. Many of you are here because you want to put down your smoking, or help someone who does. But here at Breathing Happy, we recently asked ourselves: Why limit our health, our dreams, or our intentions? There is so much more to overall health, happiness, and our individual paths to wellness. 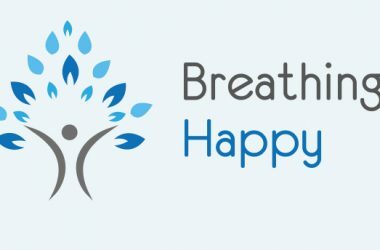 So we’re branching out at Breathing Happy! Starting soon, the blog will expand to include comprehensive topics for you to write on and read about. Are you ready to jump in? We hope you’ll take a deep breath, let your mind wonder, and enjoy the new and improved Breathing Happy community. 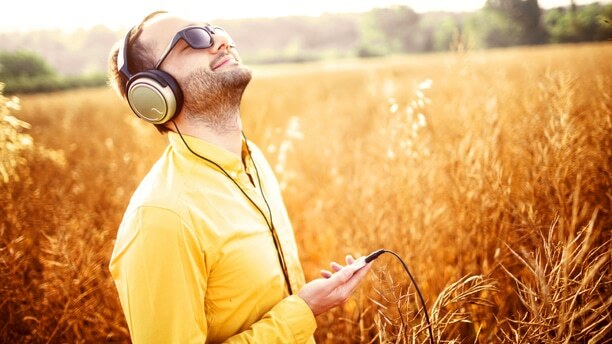 Previous ArticleThe Art of Meditating to MusicNext ArticleHow Do I Quit Smoking?